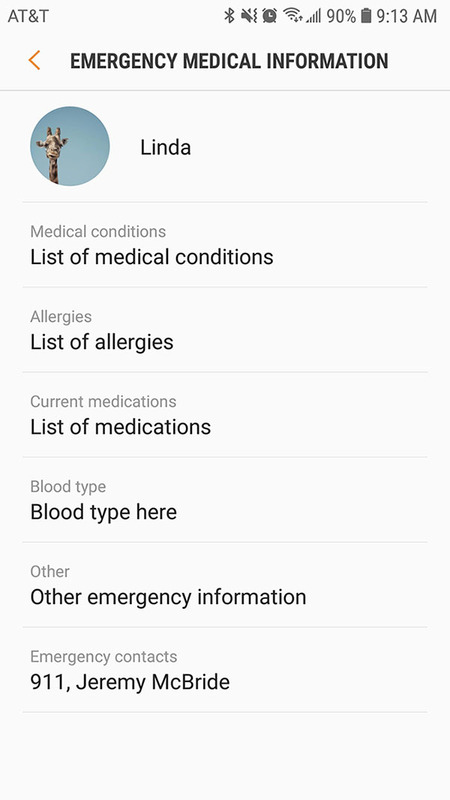 The following article is on how to setup emergency contacts and medical information on an Android or iPhone. 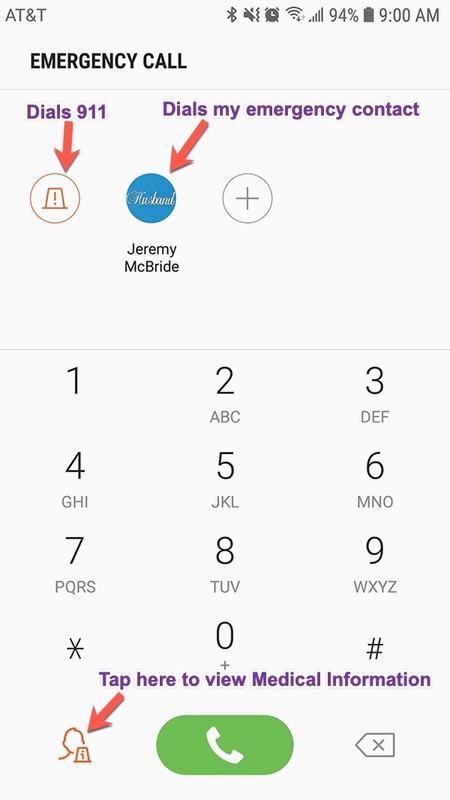 This feature is accessible to anyone that may need to access this information in an emergency situation, who wouldn't have knowledge of your phone passcode. 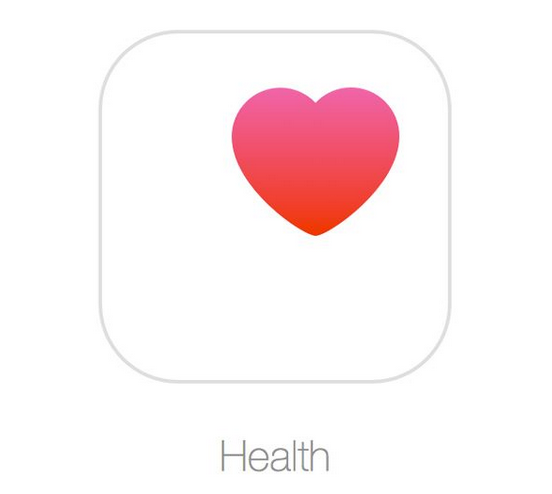 Next, tap the Medical ID tab. NOTE: Please be aware, that anyone can see the information you provide if they have access to your phone. Android Phones that pre-date the Jellybean update have In Case of Emergency (ICE) contacts as a default feature. To set this up, along with medical information, follow the steps below. Select “ICE – Emergency Contacts”. Tap on Edit at the top right. Tap on the + icon to Add members. Within your contacts, open your profile at the top of the list. From here you may edit your Emergency Medical Information. This includes Medical conditions, Allergies, Current medications, Blood type, and Other. 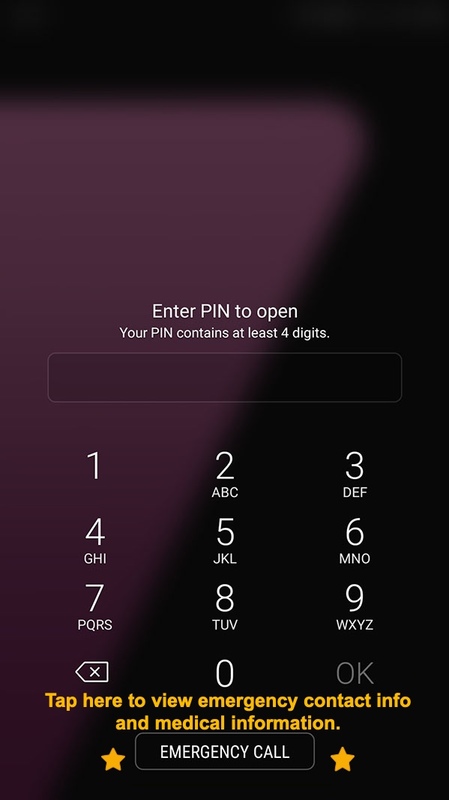 This information can be accessed by medical personnel, by swiping on the phone icon on the lock screen and then tapping on the Emergency call button. Notice at the top, you have a list of your emergency contacts. At the bottom, if you click on the person icon, this will bring up your Emergency Medical Information.